Generators aren’t exactly some sort of new technology, but the rise of solar power in recent years has given way to many new developments on the generator market. Because of this, many are now faced with the choice of solar generators vs. gas generators when trying to decide on a unit. Generators powered by gas have been widely used for years, ranging from outdoor events to backup power for homes during outages. Solar generators, on the other hand, have been slowly rising in popularity and use as more and more models become available. Solar and gas generators both have their strengths and weaknesses and are each useful in certain situations and settings. Let’s compare the two to learn more about how they are different from each other. These types of generators resemble a combustion engine in their operation. The run off of gasoline, and contain an engine that turns a rotor inside the alternator. The motor is made from copper wire that spins next two magnets, which generates electricity that can be used immediately. Gas generators are one single unit and don’t require external pieces. They generate electricity as it is being used, as opposed to charging a battery first. Solar generators consist of a battery or battery pack that receives its power from solar panels. The sunlight hits the panel which creates a collision of photons and electrons inside the solar cell. Direct current electricity is created, and then sent through the battery and to an inverter when it’s converted to AC power. 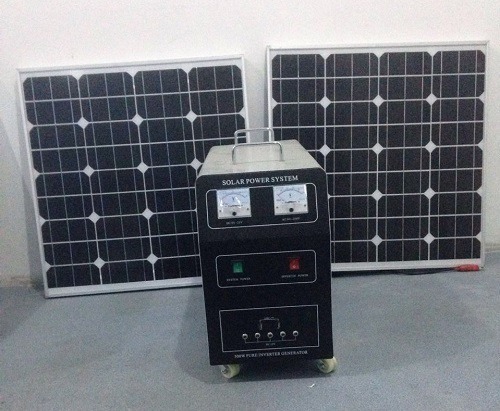 Solar generators are usually capable of being charged by a wall plug-in and sometimes a car 12v connection as well. Once that power runs out, the solar panels may then be used to recharged the battery. Gas generators have some notable advantages over their solar counterparts. Instant power – With gas generators, as long as they are on, they can produce power. This can be helpful when you are in an emergency and need immediate power. Solar generators require a bit of a charge before they can work. Anytime use – Gas generators can be used day or night, as they aren’t required to have sunlight. They can also be used during inclement weather if they are in a covered (but well ventilated) area such as a patio, which means you don’t have to keep them in the sun. Smaller size – Some of the most powerful gas generators available are still not much bigger than the less powerful units. This allows you to have a significant amount of power without having to worry about moving a giant unit around, or making space for the solar panels that solar generators use. Solar generators have a few shortcomings, but they still offer plenty of advantages over gas generators. Renewable energy – With solar generators, you don’t have to worry about constantly feeding it gas, and having to go out and get more when it runs out. As long as there is daylight, you’ve got power. This helps you save money over time, as well as the convenience of not worrying about when you’ll have to go get more gas. Minimal noise – If you’ve been around a gas generator, you’re very aware of how loud they can be. Some of the more powerful models can not only annoy you when they are on, but your neighbors in the area as well. This can prevent some people from using them at night, or at functions when the noise would be an issue. Solar generators are basically noise free. Since they gather their power from the sun and store it, you don’t have to worry about it making a sound at all, allowing you to use it any time of day. Zero emissions – Gas generators produce carbon monoxide then they are running. This is basically equivalent to a small car’s exhaust. Because of this, gas generators have to be used outdoors, as carbon monoxide can be deadly in an enclosed space. Solar generators haze zero emissions. This means you can have the unit wherever you want, even right in your living room or bedroom if you so choose. Due to their power and unending electricity production when fuel is present, gas generators are a suitable choice when large amounts of electricity are needed in short notice, or during the evening time. 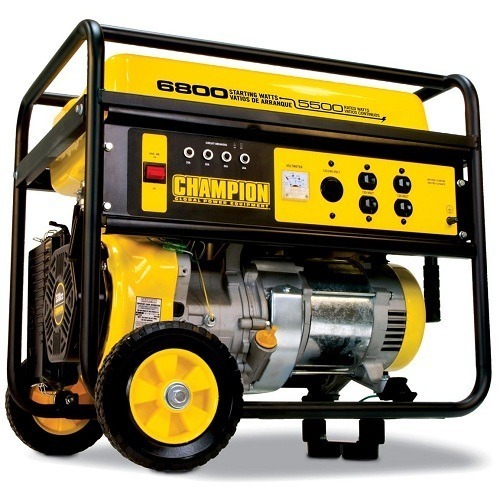 These generators can be useful when severe weather is ongoing as well. 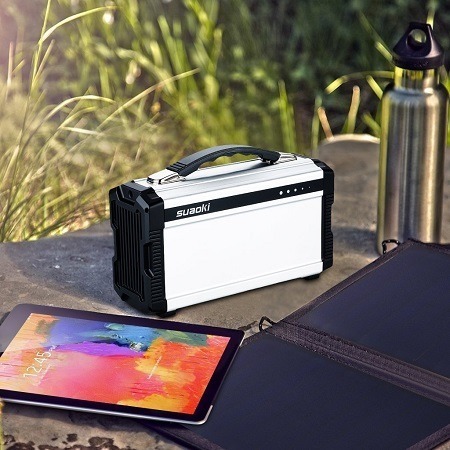 Solar generators are great for sunnier climates, and when you wish to power small to mid-range electronic devices and appliances. 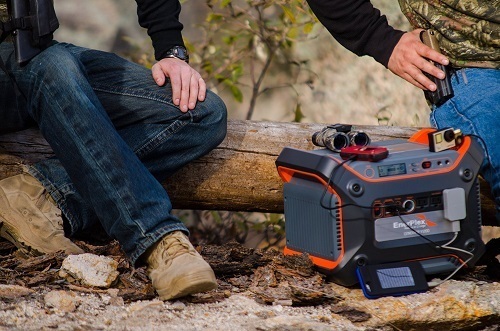 These generators are able to be used anywhere in the home, and offer a noise-free alternative to gas powered models. This makes them a superior choice for camping and RV use as well, as they are quiet, emission-free, and totally renewable when on the go. Both gas and solar generators are completely capable of producing long duration of sufficient electricity. 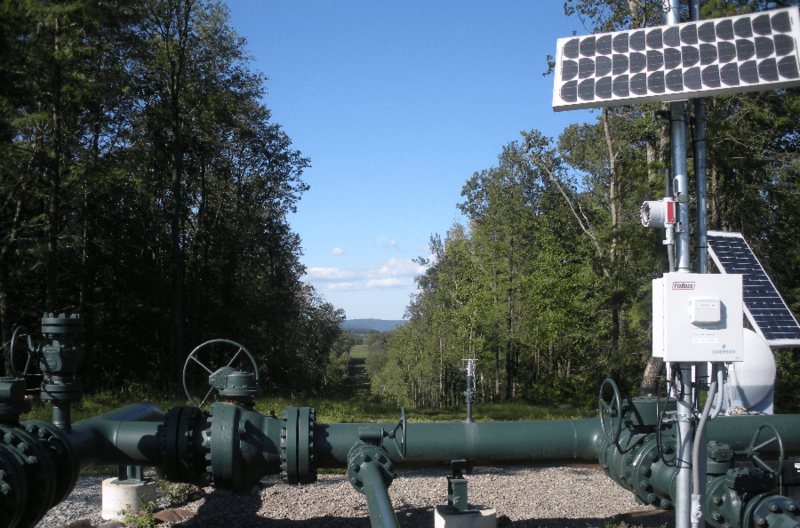 Gas generators do offer a few advantages over solar power, but many of these deficiencies on the solar end of the spectrum can be compensated for in numerous ways. For instance, if charging time is a problem with your solar generator, you can almost always add more panels to your setup, or upgrade the panels themselves for a faster charge. 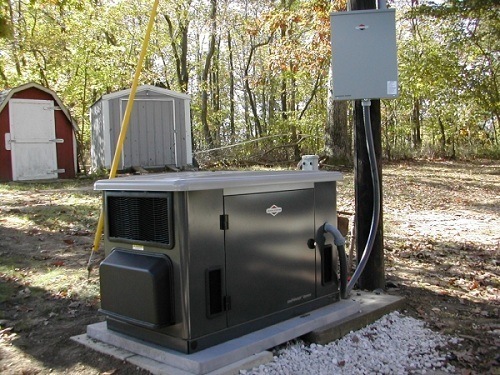 The lack of emissions and renewable aspect of solar generators is a major advantage that allows for the generator to be much safer, quieter, and versatile. Solar generators give you the security of knowing that you have a generator with fewer literally no moving parts to worry about failing, and an infinite supply of energy to run the unit. 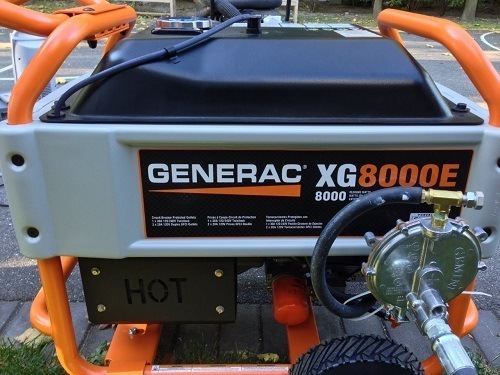 Gas generators are indeed required in a few unique situations, but with a little bit of strategic planning and critical thinking, a solar generator’s advantages are unsurpassed.